Barcelona will be the center of the best motorsport next weekend with the Formula 1 GP. Barcelona hosts the fifth race of the Formula 1 circuit at the Circuit de Barcelona-Catalunya. 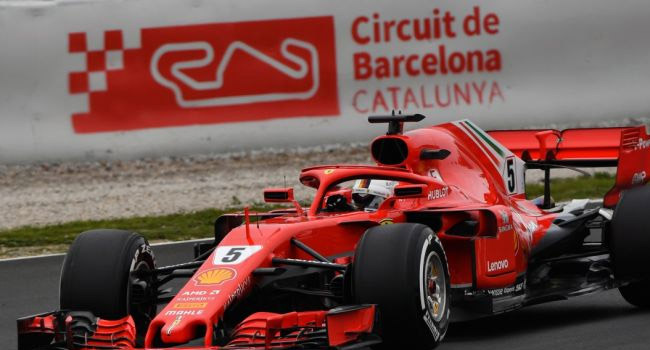 Thus, Barcelona will have the presence of the best pilots in the world of Formula 1 from the 10th to the 13th of May, four days full of excitement and adrenaline for all motor fans. The activity of the Formula 1 GP of Barcelona will begin on Thursday afternoon with the visit of the fans to the pit-lane and the possibility of getting the autograph of their idols. The activity will continue Friday with the free practice and on Saturday with the qualifying sessions. The moment everyone is looking up to will be the Formula 1 GP race on Sunday that will start for the first time at 3:10 p.m. instead of at 2 p.m., as it has always been up to now. All information can be found on the official website of the Circuit de Barcelona-Catalunya, located in Montmeló, just 20 minutes from Barcelona.